GeoEngineers evaluated potential sites for a suitability groundwater supply for the new high-yield well. 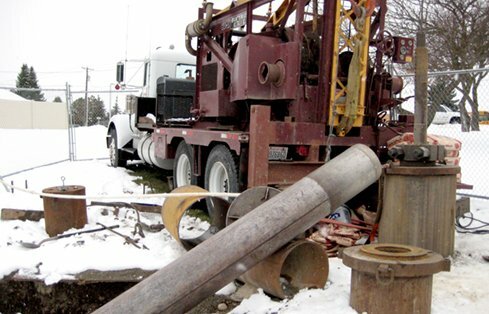 GeoEngineers oversaw the drilling, installation, and development of a 24-inch-diameter groundwater production well using cable-tool methods to a depth of about 220 feet below existing grade. Performance testing of the new well showed production rates exceeding 3,500 gpm. The completed well increased Vera's total water production capacity by more than 3,000 gpm. Improving sustainable groundwater production by siting, building and testing a new well. Vera Water and Power District operates a water system in Spokane Valley, Washington which consists of high-yield production wells at nine single- or multiple-well sites. One of Vera’s wells failed, and in response, Vera hired GeoEngineers to evaluate five alternatives to augment their water supply by a minimum of 3,000 gpm. Once the team identified a preferred site for a new high-yield well, GeoEngineers examined environmental conditions at the site to evaluate its suitability for groundwater supply. 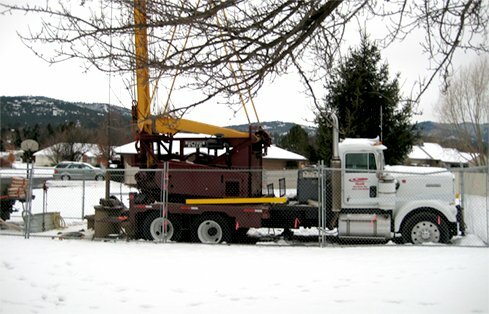 GeoEngineers also conducted hydrogeologic services for drilling, construction, and testing of the new well in addition to hydrogeologic analyses to support source approval through the Washington State Department of Health. To identify the optimal location for Vera’s new well, GeoEngineers developed a matrix that applied the following criteria to each alternative: technical feasibility, regulatory feasibility, relative cost, location (relative to existing infrastructure), proximity to aquifer boundaries, aquifer thickness, groundwater quality and level of risk. Well design and preparation of technical specifications for production well drilling, installation and testing. 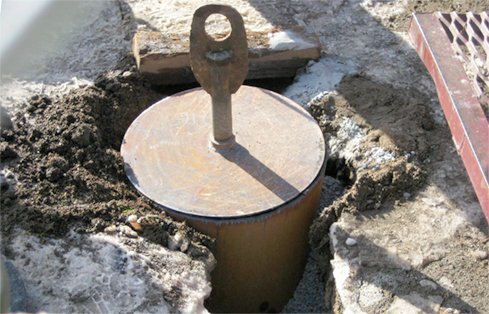 Oversight of drilling, installation, and development of a 24-inch-diameter, municipal groundwater production well using cable-tool methods to a depth of about 220 feet below existing grade. Performance testing of the new well at rates exceeding 3,500 gpm. Analysis of test data for well characteristics, including specific capacity and safe yield, aquifer parameters, (including hydraulic conductivity, transmissivity, storage properties), aquifer boundary conditions and groundwater quality data with respect to drinking water standards. 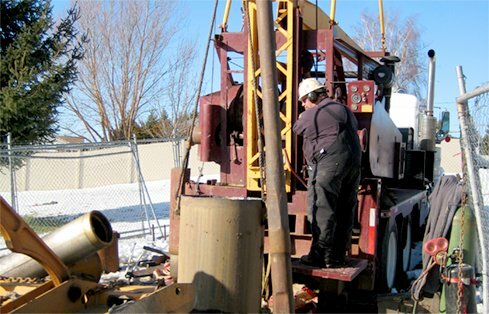 With GeoEngineers’ help, Vera responded to the loss of one of their production wells by successfully constructing a new production well, increasing the system’s capacity by more than 3,000 gpm.